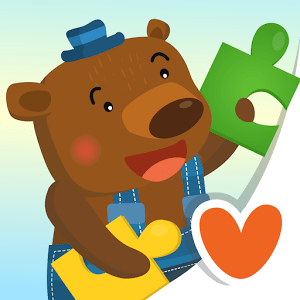 The time has come for a whole new experience with jigsaw puzzle game. Old simple rule, new wonderful playing fun. The joy seems to be never-ending with continuous jigsaw illustrations. Join the pieces, tap the gorgeous animals and see how we can make your kids giggle with the fabulous animation and engaging sounds.